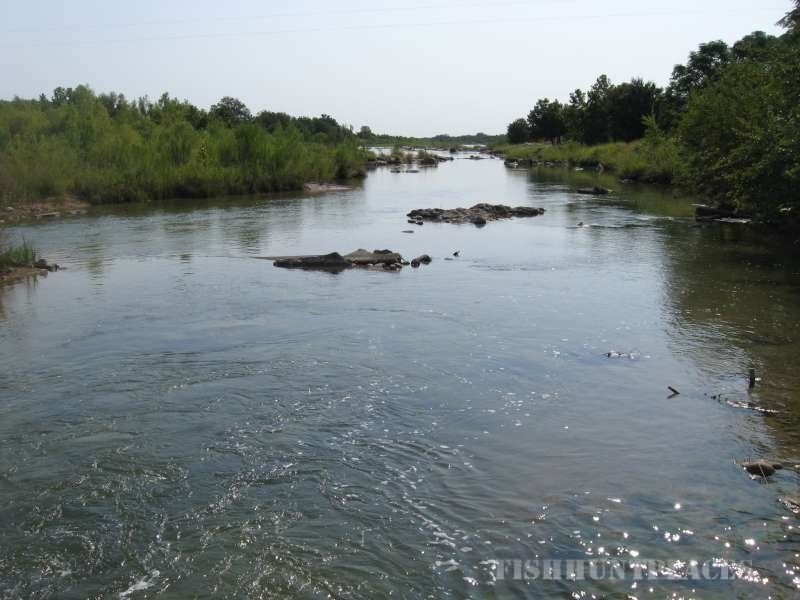 Situated high on the banks of the beautiful Llano River the Castell Cottage is a quiet get-a-way for those who love hiking, watching wildlife, kayaking, fishing or just relaxing in the shade of the Pecan trees. 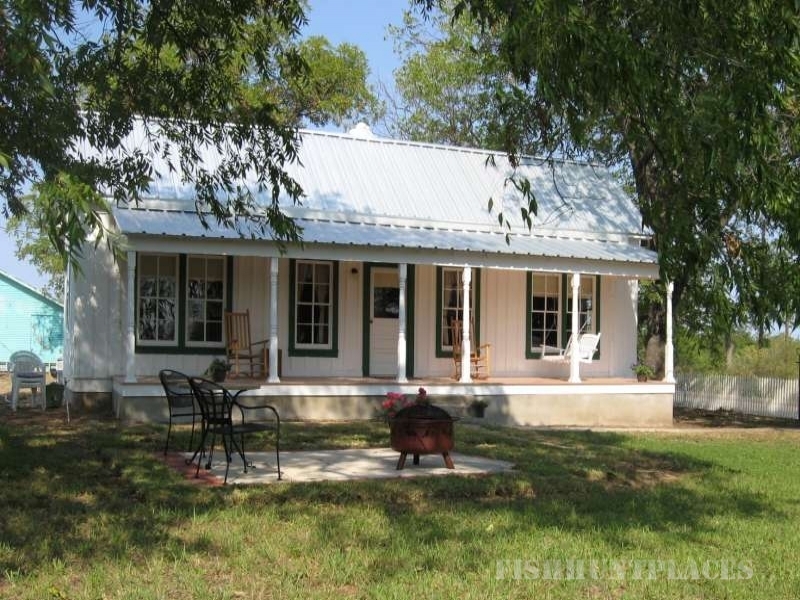 This one hundred-year-old home has been fully refurbished with all modern conveniences to provide a country vacation with urban comforts. Fully furnished with 3 bedrooms plus 1 full and 1 half bath, modern kitchen, living area and sitting room. Each room is artfully decorated with a unique theme to highlight the home’s rustic Hill Country setting.